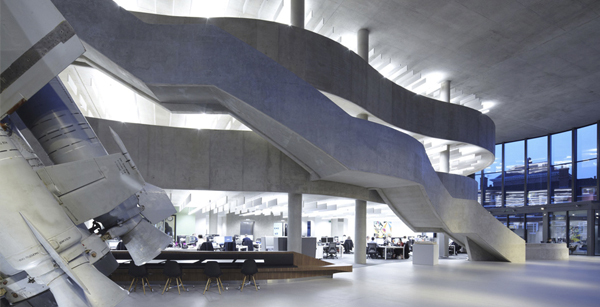 The exposed concrete frame at Blavatnik School of Government, Oxford, enables the use of energy efficient, mixed-mode cooling using a double skin facade, with the building's thermal mass used to balance internal temperatures. The self-compacted concrete structure of the Hepworth Gallery included a pigment, dubbed by the architect as 'Hepworth Brown'. Not only did concrete provide structure and aesthetics but its thermal mass is an ideal environment for its precious walls of artwork. This is Concrete is a campaign to promote the benefits of concrete and masonry in our built environment. We are not a big budget advertising campaign, we simply aim to share useful information. This is Concrete shares facts about concrete, innovations in concrete and case studies. 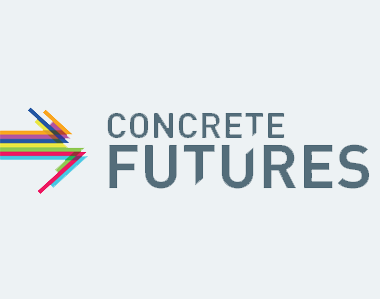 The campaign is supported by The Concrete Centre, and we share a website to provide a hub for information on all things concrete. This is Concrete and this is our website. Concrete provides non-combustible structures for our homes, schools, hospitals and offices, and the thermal mass to cool them in warmer summers without energy-intensive cooling systems. 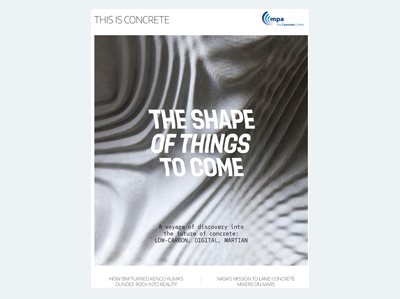 This publication, produced to coincide with The Concrete Centre's exhibit at Futurebuild 2019, looks at the 'shape of things to come'. Download a copy.